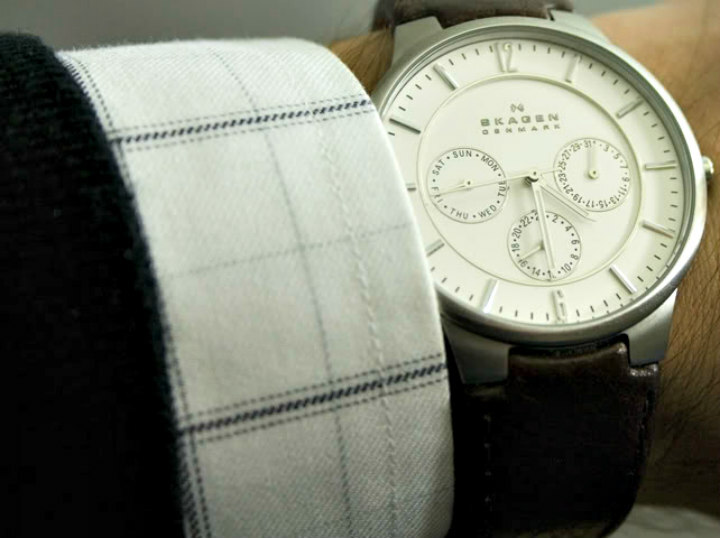 Every watch comes with its own story that makes it so valuable and special. 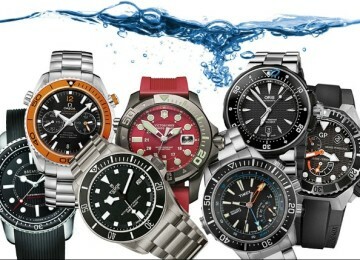 I always like to know the background of the brand I am wearing as I am fascinated by the evolution of the watches. Just recently I came across a brand I didn’t know much about and I decided to investigate it a little. During my investigation I found myself in a situation where I felt lost and powerless in front of those incredible watches. 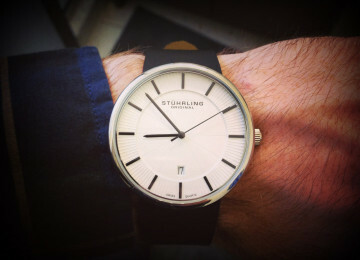 The brand I am referring to is called Lucien Piccard, company with style and solid reputation due to the quality of the watches it produces. In this Lucien Piccard watch review I will discuss about three watches that I feel in love with. I will open my Lucien Piccard watch review with a timeless creation that I can already imagine decorating my wrist. Lucien Piccard Men’s LP-12356-YG-02S is a watch for people who nurture more elegant style but try to keep track with the modern time. The golden tone round case is made of stainless steel with a diameter of 42 millimeters and thickness of 12 millimeters. The white dial is decorated with big golden markings and an Arabic numeral denoting the twelve o’clock position. The markings as well as the hands are made of luminous material for better view in dark. 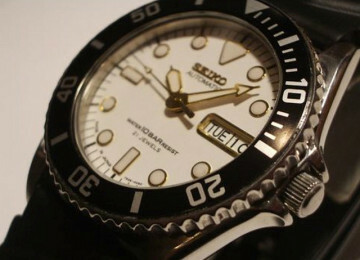 The details are kept on minimum, as the three sub-dials are already taking too much space on the dial. These sub-dials present the chronographic features of the watch. 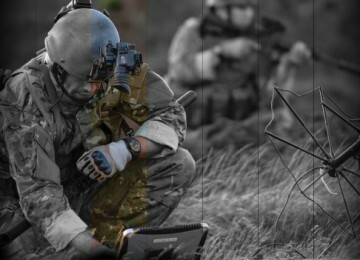 In addition between the four o’clock and five o’clock position there is a dial that indicates the date. 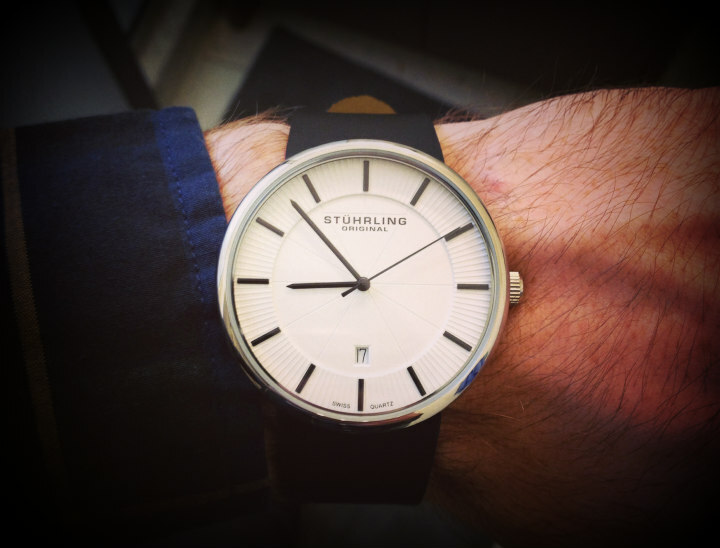 The dial window is made of the well-known synthetic sapphire; one of the best materials for this purpose. The band is made of genuine brown calfskin leather with a simple buckle closure. Apart from the things I have mentioned the watch is water resistant up to 165 feet making it suitable for swimming and showering without any worries. 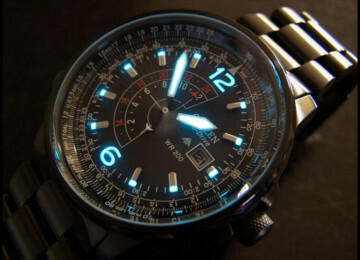 The price is very affordable which is a reason plus why I decided to make it a part of my Lucien Piccard watch review. 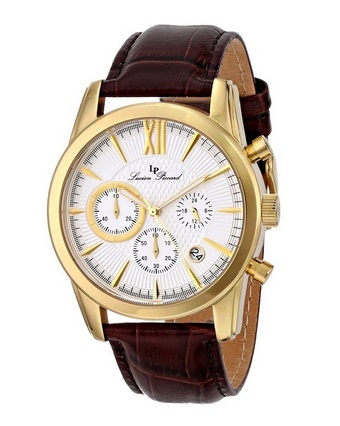 The second place in my Lucien Piccard reviews is reserved for Lucien Piccard Men’s LP-10337-RG-01 watch. 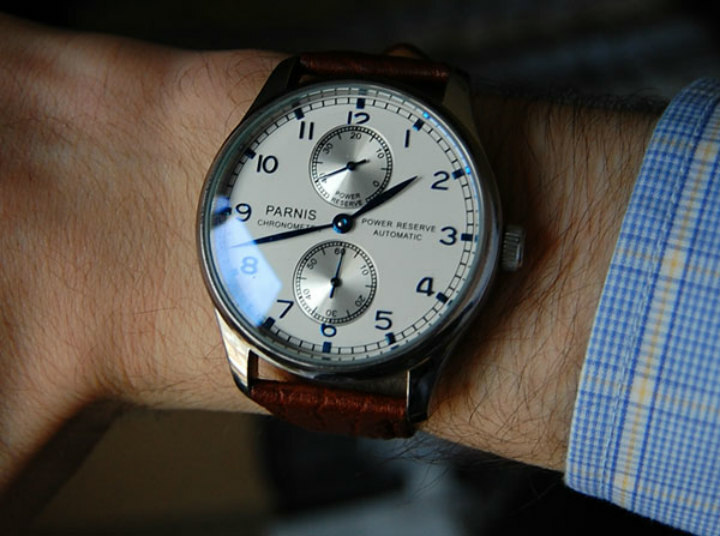 My favorite part of this watch is the unusual design of the dial and the position of the sub-dials as well as the patterns and colors used for complementing the appealing look. 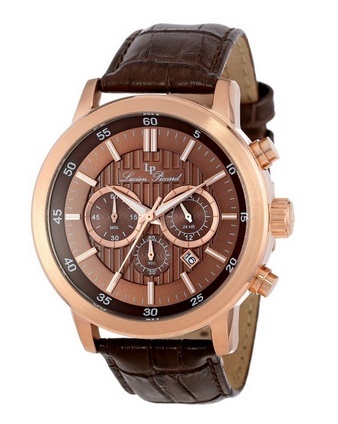 The rose gold tone ion-plated stainless steel case has a diameter of 44 millimeters and it is 11 millimeters thick. 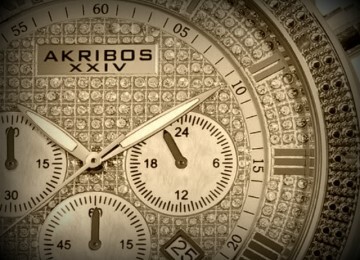 The dial is covered by a mineral window that protects the watch from scratches. 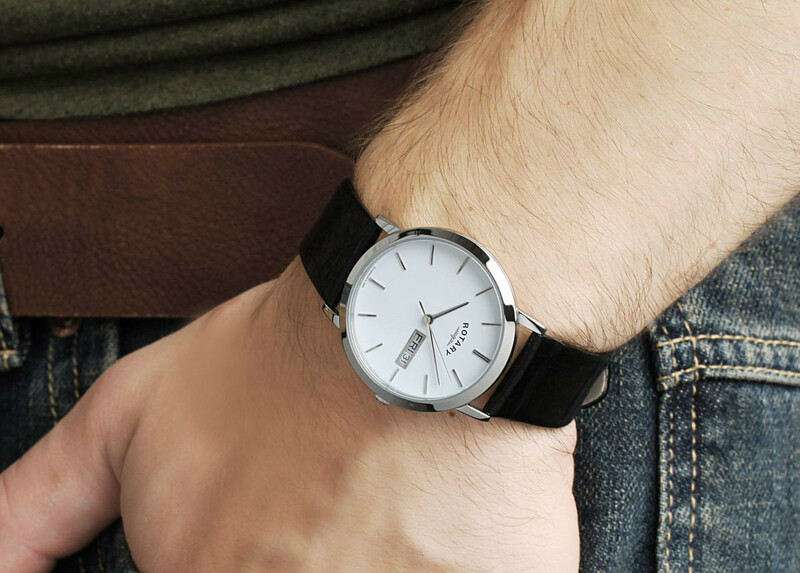 This watch features a black leather strap, with rose tone interior, standard men’s length and width of 22 millimeters, with deployant clasp. The only additional feature this watch has it’s the ability to be immersed into water, as it is resistant up to 165 feet. 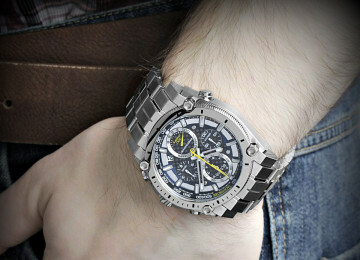 I don’t know about you but this Lucien Piccard reviews are already tempting me to treat myself with a new wrist watch. I will conclude my Lucien Piccard watch reviews with this breath-taking watch, the Lucien Piccard Men’s 12011-RG-04 Monte Viso. The style is similar to the previous two watches I have discussed, so I feel like Lucien Piccard have found their winning combination and they are not planning on letting go. The watch comes with a rose gold ion-plated stainless steel case with a diameter of 48 millimeters and thickness of 13 millimeters. The size rates the watch among some of the bigest watches I have seen so far. The dial has different shades of brown, decorated with rose tone elements that complement the great impression this watch leaves. On the dial there are three sub-dials reserved for the watch’s chronograph functions and a date display located between the four o’clock and five o’clock position. 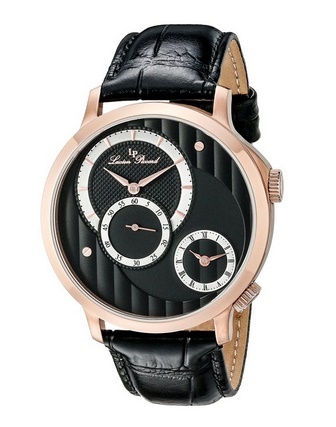 For the dial window Lucien Piccard used the sapphire which definitely is the right pick for a watch of this caliber. The band is made of brown calfskin leather, 22 millimeters wide with the standard men’s length. 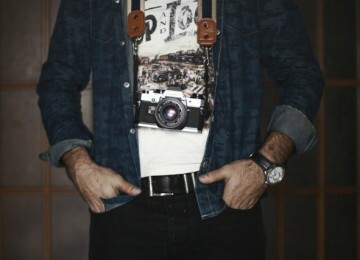 The clasp is a simple buckle that goes well with the overwhelming display. From the other Lucien Piccard watch reviews it is clear that these watches don’t have any additional features, except for their water resistance ability, which for this watch is 165 feet. Well what do you think? 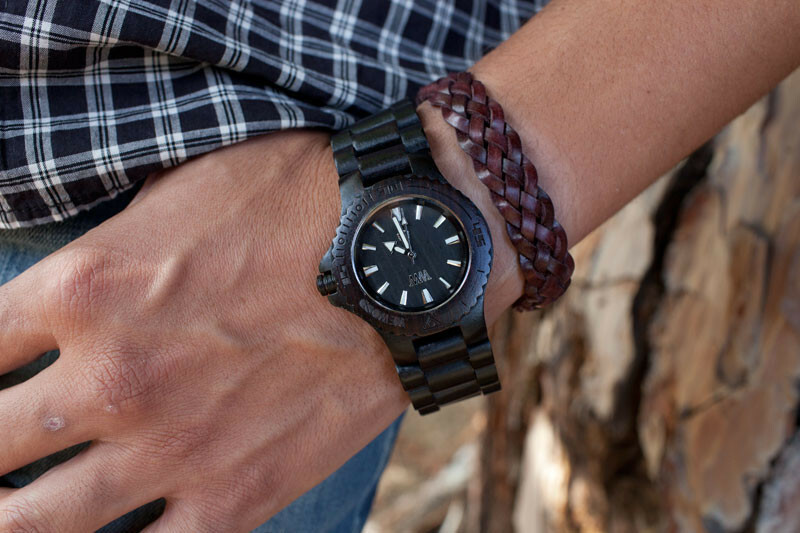 Can some of these watches become your new accessory? For more reviews. 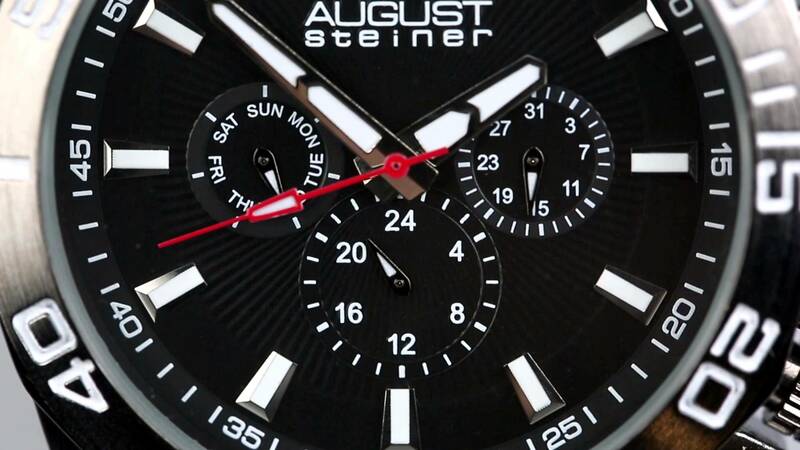 Check out August Steiner Watch Reviews.